California Highway Patrol officers arrested 64 holiday weekend drivers for suspicion of drunken driving in San Diego County by 6 a.m. Monday. The latest Labor Day holiday weekend statistics were released this afternoon by the CHP, showing a decrease in drunk driving arrests statewide so far, compared with last year. The figures cover the time period beginning at 6 p.m. Friday until 6 a.m. today, CHP Officer Tommy Doerr said. 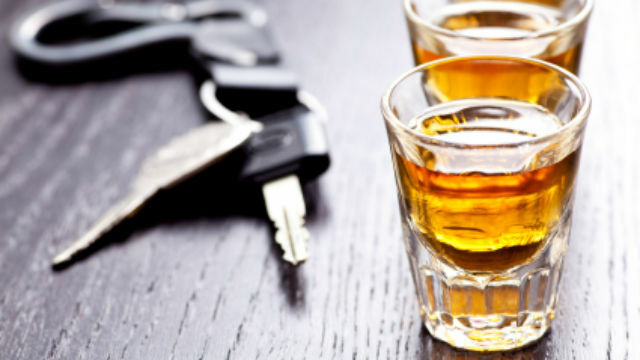 There have been 978 drunk driving arrests statewide so far this year. There were 1,094 during the same period last year. No traffic fatalities have been reported in San Diego County so far, but there have been 17 traffic deaths so far statewide. Last year, there were 17 fatalities statewide for the same period and two in San Diego County. The traffic death statistics cover fatalities in all law enforcement jurisdictions, while the DUI arrests only pertain to those made by CHP officers.